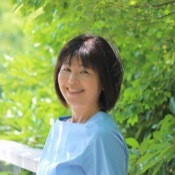 Traveler Review for Private Tour in Nagasaki, Japan by Tour Guide Miyuki O. 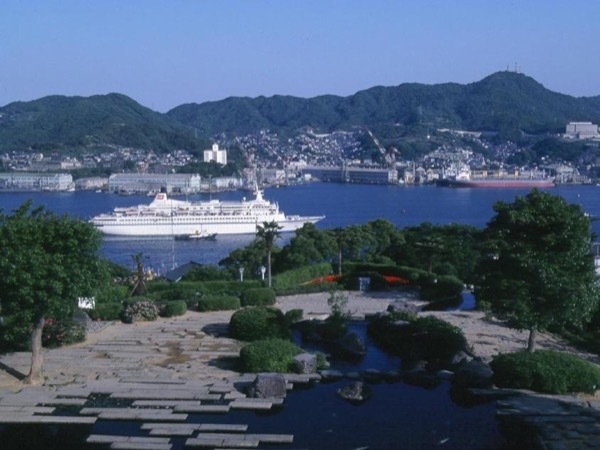 Discover the secrets of Nagasaki with a knowledgeable local guide. Miyuki showed us all the highlights of Nagasaki. We enjoyed the day very much. Miyuki was extremely helpful, organised and friendly. We had a great time!